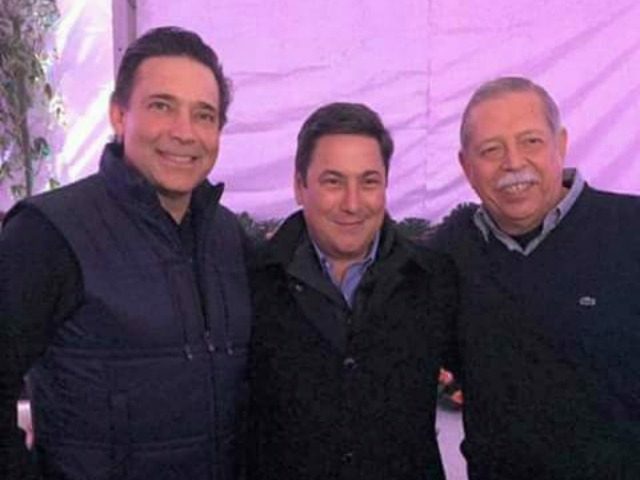 In their story, “Baltazar no esta en lista de lavado aclara EU” (translated, Baltazar is not in money laundering list, USA clears up), the Mexican publication claims that Tamaulipas gubernatorial candidate Baltazar Hinojosa is not being looked at for money laundering. However, the information that El Universal provides applies only to drug lords and terrorists and does not deal with individuals who are or are not under investigation. As Breitbart Texas previously reported, a series of leaked documents reveal that treasury officials had been investigating Hinojosa in connection with shell companies from the Panama Papers scandal. According to the documents, the information had been forwarded to the U.S. Department of Homeland Security and other federal agencies for their ongoing investigations. El Universal reached out to the Treasury Department which simply stated that Hinojosa was not on their OFAC (Office of Foreign Assets Control) list and that they do not comment on individuals not on their OFAC list. What El Universal failed to mention is that the only individuals in the OFAC lists are drug kingpins and terrorists. The OFAC lists has some famous names including Joaquin “El Chapo” Guzman Loera and Rafael Caro Quintero. The list does not include the likes of Tomas Yarrington Ruvalcaba nor Eugenio Hernandez. The assets of the individuals on that list are on the list are frozen and U.S. citizens are prohibited from doing business with them. Since the OFAC list only applies to drug lords and terrorists, two former governors currently sought by the U.S. Department of Justice on money laundering charges are not on the list either. As Breitbart Texas previously reported, Tomas Yarrington Ruvalcaba and Eugenio Hernandez are both wanted out of the Southern District of Texas on money laundering charges. Yarrington is also sought on drug conspiracy charges.